As great Pinot Noir lovers and winegrowers, we have one of the very famous winery estates in Germany. When traveling the world, looking at Pinot Noir we encountered New Zealand for the first time. The cool climate conditions are perfect and there is a booming spirit. For us, the Wairarapa is the ideal place outside of Burgundy, France, to grow world class Pinot. In 2001 we established our Vineyard near historic Gladstone north of Martinborough. The wines have great depth and elegance representing our European roots combined with the intense fruit characteristics made possible by the New Zealand terroir. The tasting room is set in an idyllic vineyard setting with magnificent views of the Maungaraki ranges and the famous Gladstone cliffs. 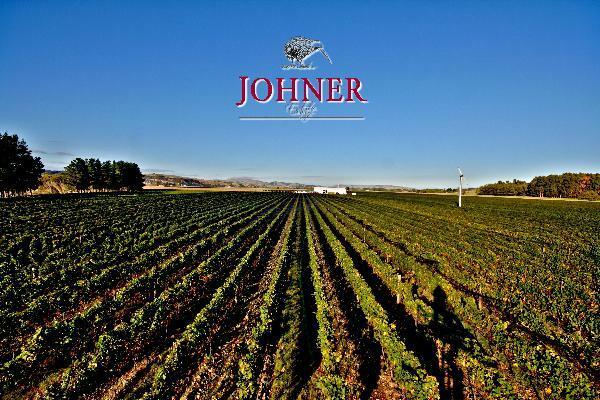 All our wines are made from only hand picked fruit. We are looking forward to hosting you and sharing our unique and memorable wines.